I’m not going to give you exact amounts for this one because it would ruin the fact that this delish spread is so darn easy. 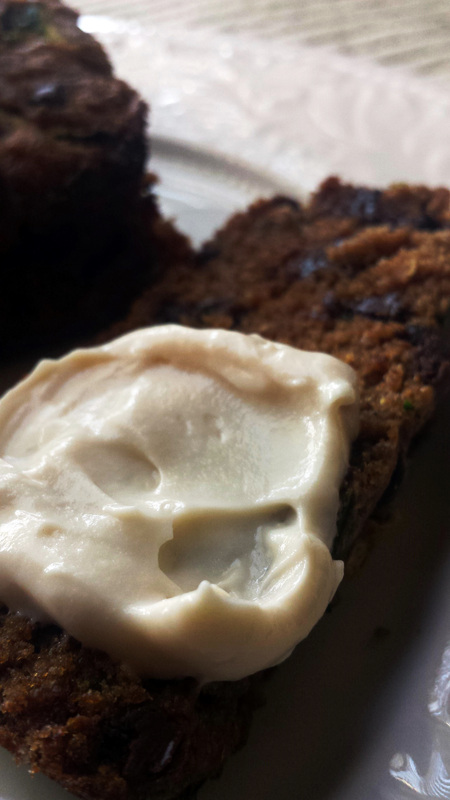 So here’s the “recipe” – mix real maple syrup into cream cheese or vegan cream cheese. That’s it. No need to add anything else. I experimented a bit to see if adding things like vanilla, sea salt, orange zest would make it any better and they really don’t, although you could add orange zest just to give it a slightly different flavor.